Every Child Needs a Champion – Visions of Hope Foundation, Inc. This quote by Rita Pierson was one of our inspirations for coming up with this campaign, Every Child needs a Champion. 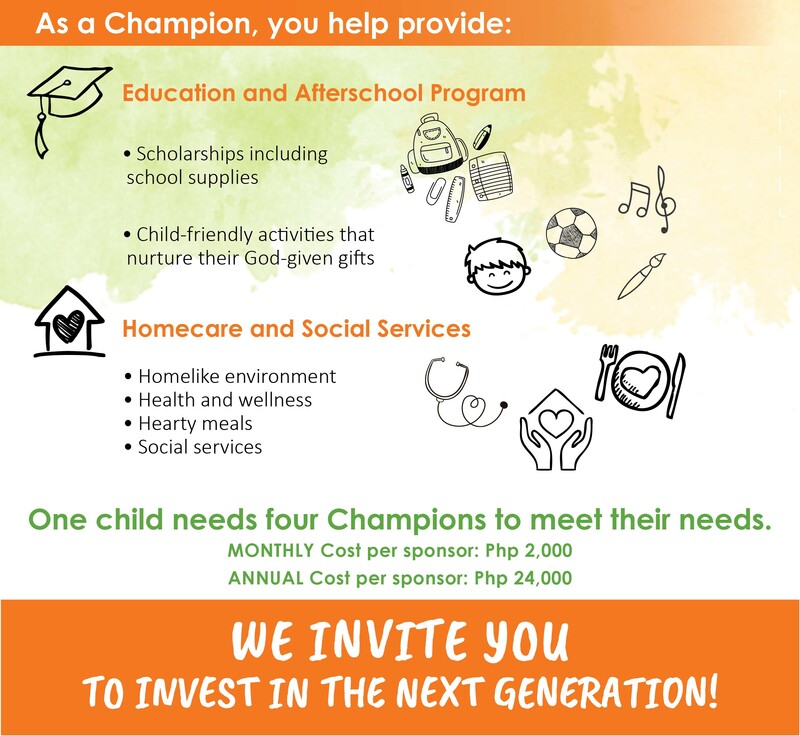 Through it, we plan to pair four champions for each child in our homecare facilities to ensure their educational, physical, and spiritual welfare. These champions will be the trailblazers for our children, providing support in various ways to guide them towards a bright future. 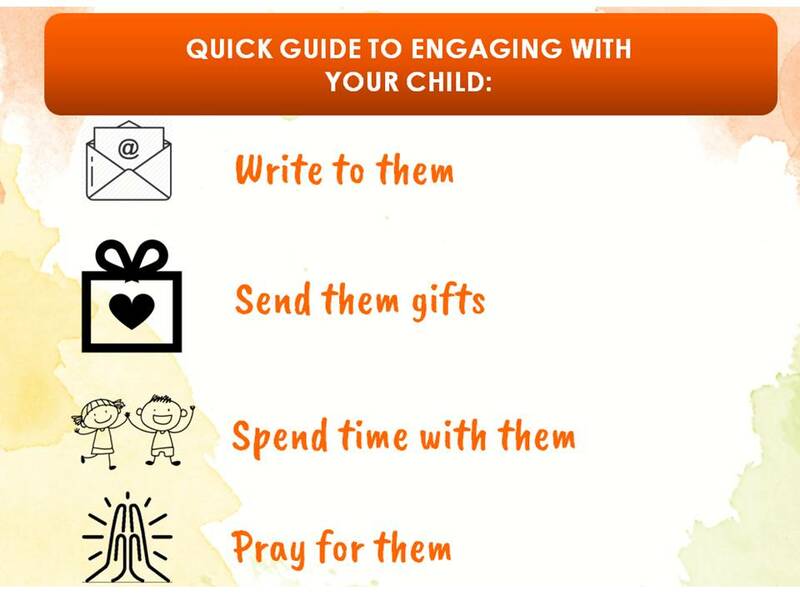 We launched this campaign last June and it is exciting to see how people are responding positively to our invitation — choosing to become Child Champions. There are more children in need of a champion! We pray that you would rise up to the challenge and become one today! Because every child needs a CHAMPION!